Transform your current kitchen for far less than you'd think! 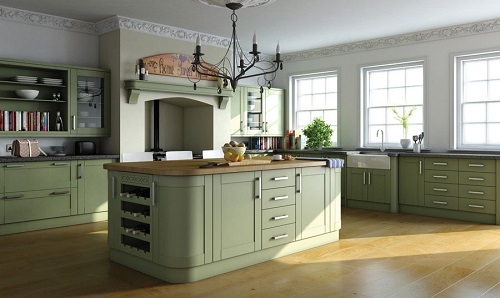 Are your kitchen doors and drawers looking a little tired, worn or even old-fashioned? Yet the cabinets themselves are fine and the kitchen is well designed and practical to use? With the new range of replacement kitchen doors available from TC Fixings you can be sure of the perfect solution. TC Fixings' replacement kitchen doors offer quality, service and value, plus you’ll be dealing with a well established local company. 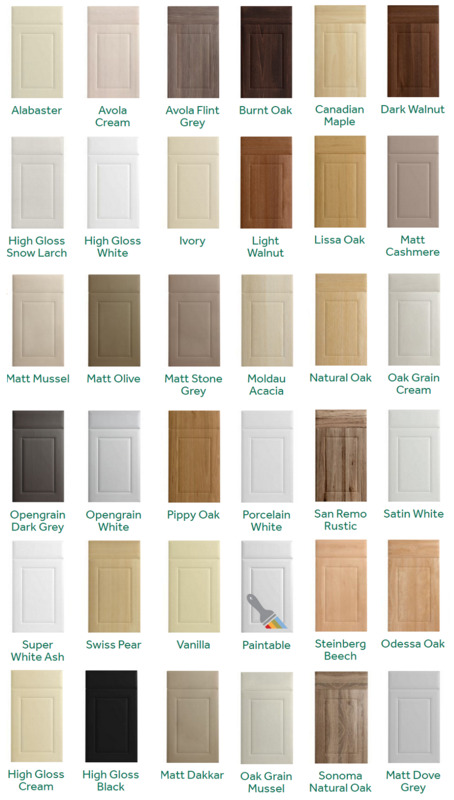 The whole range of doors has been designed for simple home fitting, or the name of an experienced fitter can be supplied. 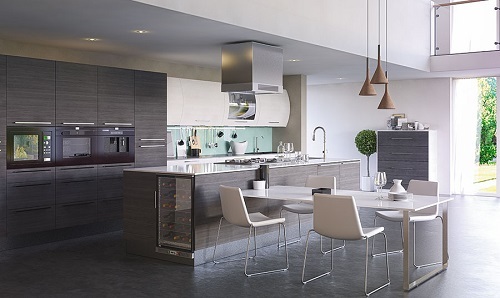 New worktops and accessories are also available to complete your kitchen transformation. 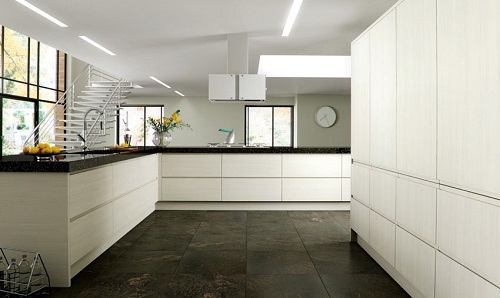 Our replacement kitchen door service is a made to measure product that is unique to each customer. 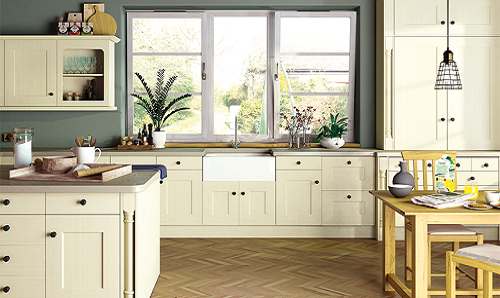 With over 1000 different combinations of style and colour, you can choose anything from a traditional painted shaker, to a slab door in ultra high gloss, and everything in between. The first step in the process is to choose your own combination. 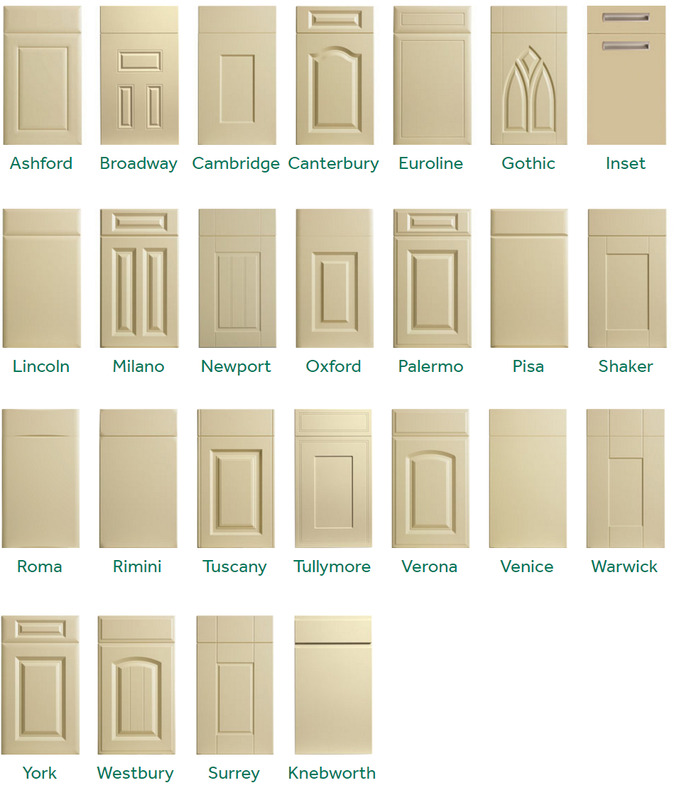 Once you have chosen a style and a colour (samples available to view in our showroom), provide us with a list of door and drawer front sizes, and we can raise a quote for you. Our service also provides the option to have the hinge holes pre-drilled, either in a new 'standard' position or in the same position as the doors you are replacing. Accessories such as plinth, cornice, light pelmet and panels are available to match, plus if you need new hinges or handles you can pick up from our stocks.